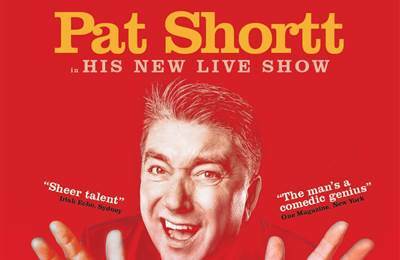 Dinner, Bed & Breakfast Offer with Full Irish Breakfast and a Four Course Dinner in our Fishers Restaurant, offer also includes two tickets to see Pat Shortt live in concert at Sneem Hotel. 1 Night Stay in a Double or Twin Room with En suite facilities for 2 people. Please specify your room preference in Special Requests Box at time of booking.